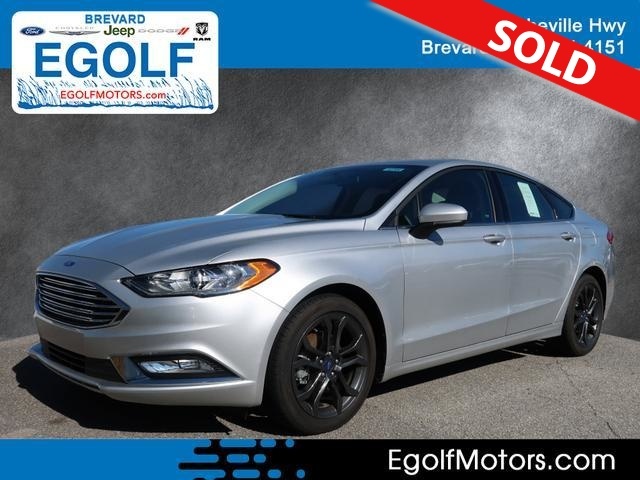 Fusion SE, 4D Sedan, EcoBoost 1.5L I4 GTDi DOHC Turbocharged VCT, 6-Speed Automatic, FWD, Ingot Silver, Cloth. Call Egolf Motors in Brevard at 828-884-4151 then x 1. Weve been serving customers in Western North Carolina and upstate South Carolina for over 40 years where you feel like family when you walk through the door. Odometer is 3396 miles below market average! 23/34 City/Highway MPG Call Egolf Brevard at 828-884-4151. You make the drive, well make the deal and youll feel like family!